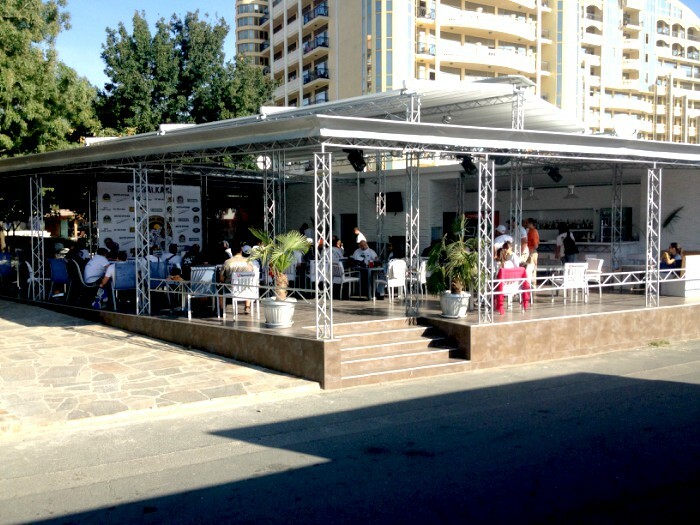 Welcome to Hotel Shipka in Sunny Beach! Please choose date and days to stay. 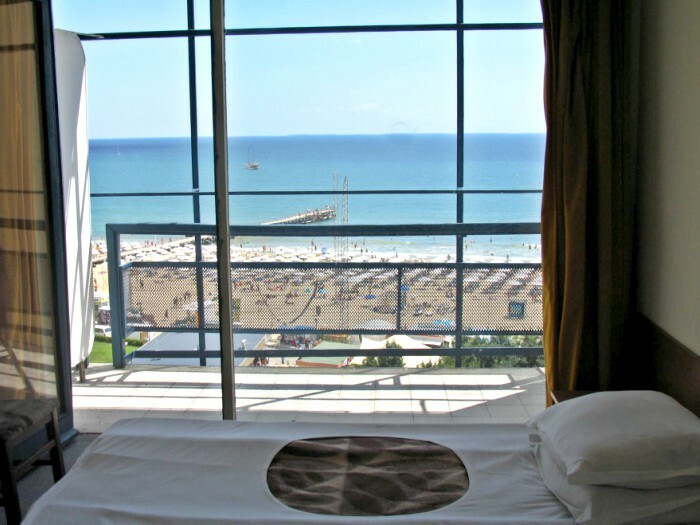 Hotel Shipka Beach is located in one of the most popular resort for recreation and entertainment in Bulgaria – Sunny Beach. The hotel’s location provides calmness in the close to all modern conveniences. 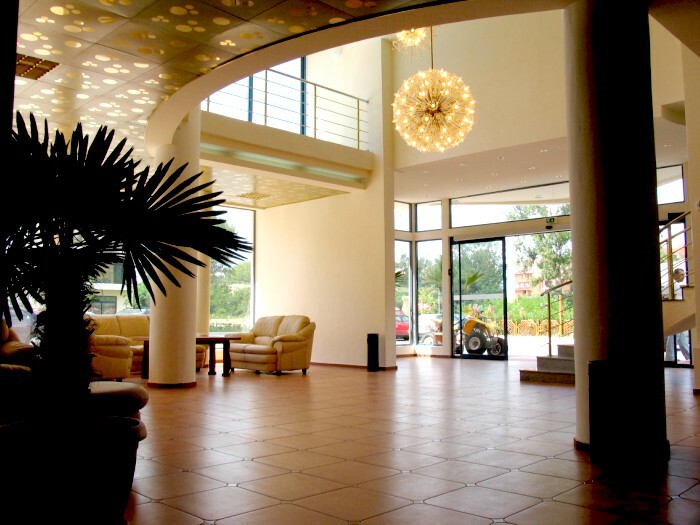 The hotel is situated on the first line, only a few meters away from the sea coast and 2 km. from the centre of the resort. The Hotel offers 140 air – conditioned rooms with balcony and sea view. The rooms are equipped with free wi-fi, cabel and SAT TV, phonе, fridge, so as bathroom with hair dryer in it. Currency exchange bureau and personal safes at the reception desk are at the guest’s disposal. 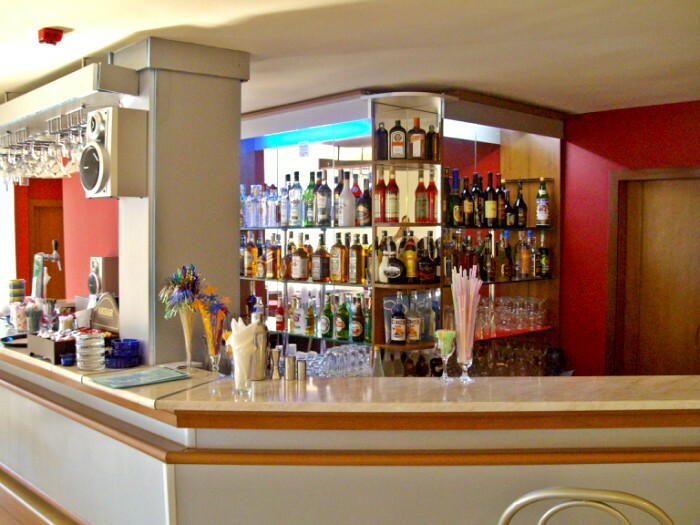 In the hotel’s lobby bar our guests can relax or to hide from the summer heat . There is a free parking place upon the availability of vacancies. 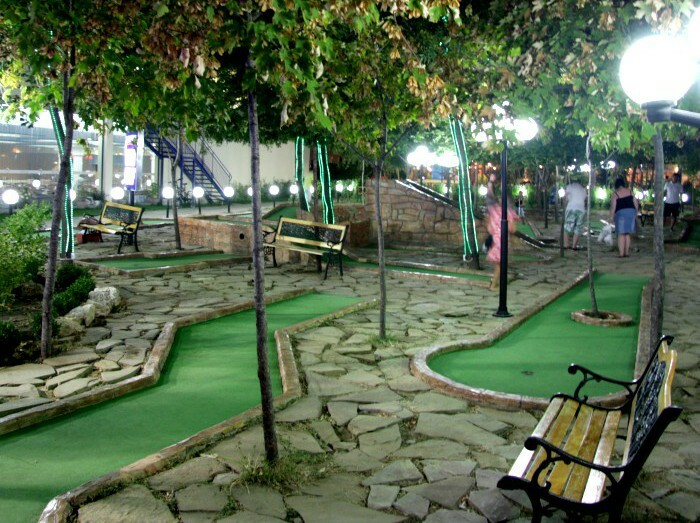 Hotel Shipka Beach has a restaurant located in a beautiful green garden with a children playground. 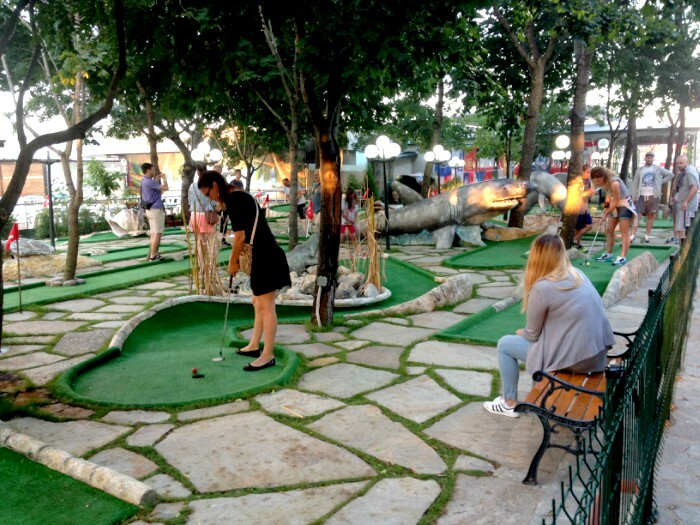 Mini golf course , which can diversify everyday life of adults and children is located a few meters. 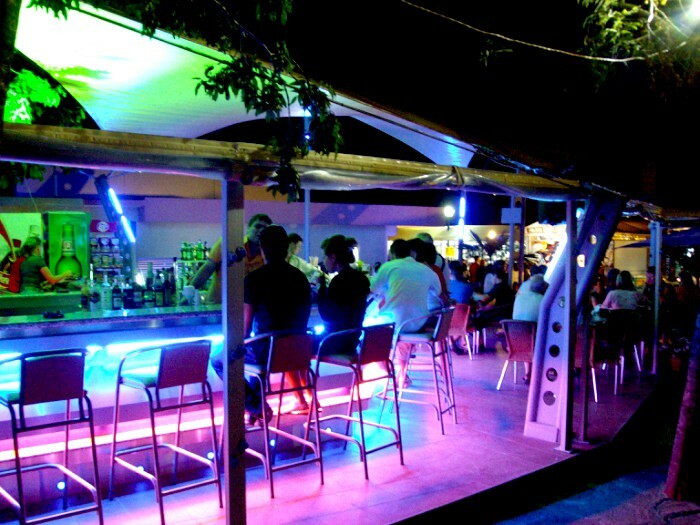 For addicted of night life there is a karaoke bar with different shows every night. The excellent location of the hotel Shipka Beach predisposes to full rest and recreation. Near the hotel there is a bus stop from which you can get on the free shuttle to one of the two large water park or to get on the resort train that takes you to the ancient town of Nessebar. Spa centres, casinos and most diverse attractions take a place in the vicinity of the hotel area. Their services will satisfy the most demanding guest and to leave a memory of hot summer days. We will gladly welcome you. The quality and professional service of our staff will give you real pleasure. Take a look ahead and you can see the beach is in front of you, the sea of your dreams will be yours if only take a few steps and you will feel the golden beaches. There are mini market, many shops, Spa Centres, casino and variety of attractions. Near to the hotel there are minimarket, lots of shops, SPA centres, casino and various attractions. Child from 4 – 11,99 years old on extra bed in double room with two fullpaying pays 20 % of the regular bed price. Second child on extra bed from 4 – 11,99 years old with two fullpaying pays 50 % of the regular bed price. Child from 4 – 11,99 years old on regular bed in double room pay the full price charged an adult. Person over 11,99 years old on extra bed - pays 70 % of the regular bed price. 3 th person on extra bed in double room with sea view pays extra 3,90 per day in all seasons. Advance payment of 50% of the amount due within 3 days after a confirmed booking. The remaining 50% within 15 days before arrival. 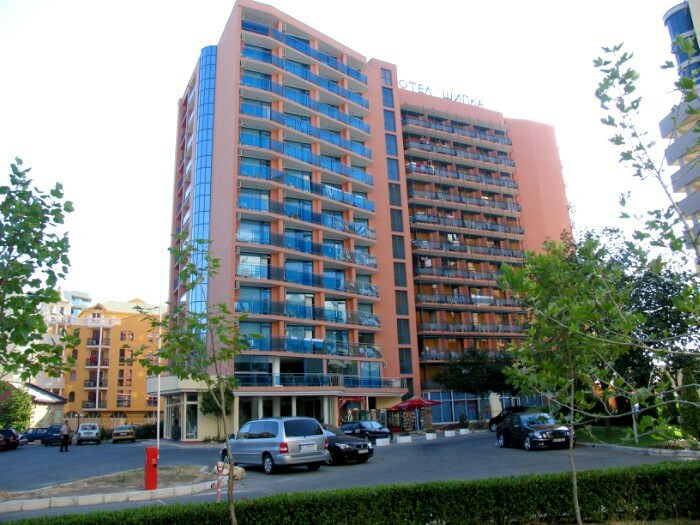 Sunny Beach is the biggest and the famous resort on our sea coast. Located 27 km from Bourgas Airport and 40 km from Bourgas city which makes it easily accessible. The resort combine ancient forests and golden wrapped with gentle solf sand dunes. This is the place of abundance and diversity Here everyone can find something for themselves, coziness and tranquility or entertainment in the numerous nightclubs. © 2018 hotelshipka.com. All rights reserved!